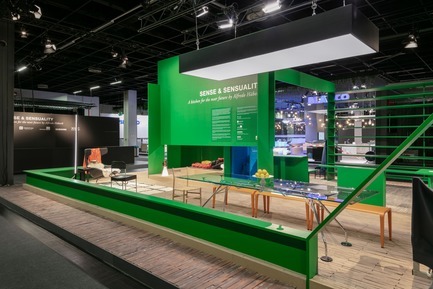 The installation with its green-painted shelving, walls and surfaces had something of the fascination of a green screen studio: Future Kitchen was created by star designer Alfredo Häberli for LivingKitchen, which was co-located this year with imm cologne and recently came to an end. But the installation lived up to its promise and gave visitors a visionary perspective on the kitchen in the not-so-distant future. It is a future in which the kitchen is still very much the centre of home life. 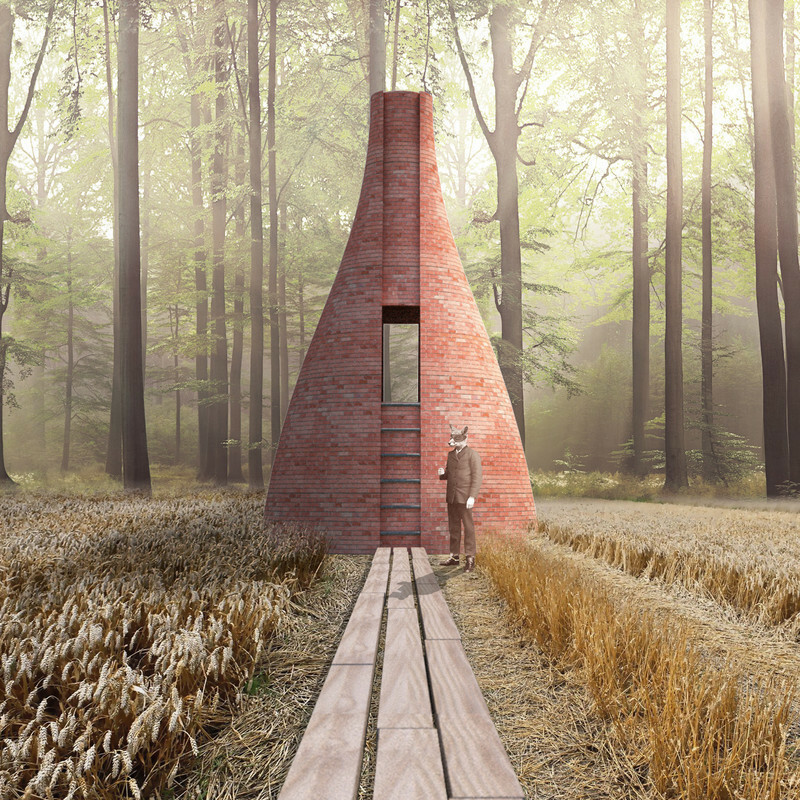 But in addition to its traditional functions as a place for food preparation and socialising, it is also home to a different culture because in Alfredo Häberli’s Future Kitchen a more mindful approach to the use of resources is transformed into an everyday ritual. 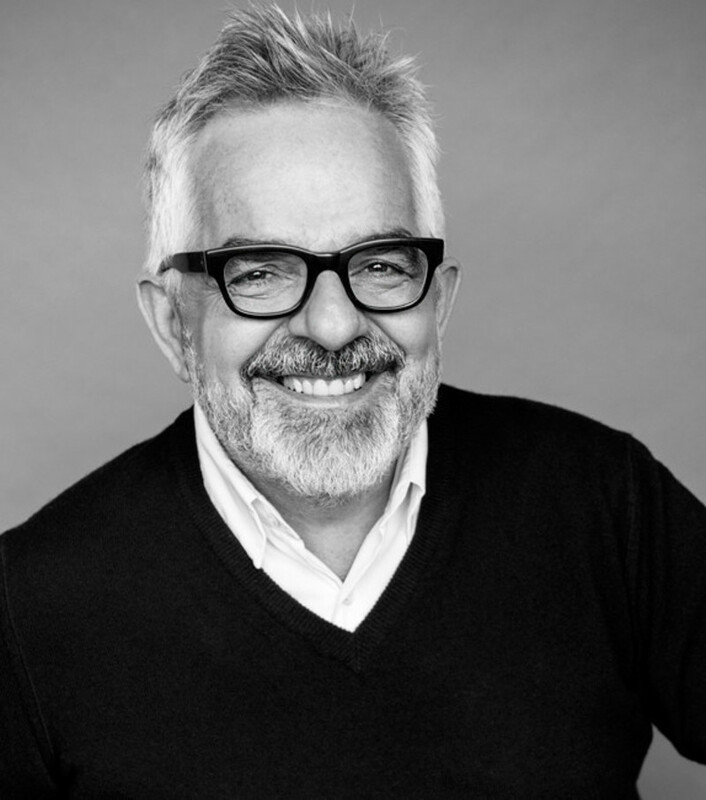 Häberli’s thinking also goes further in another respect: in his vision, it is not just media that become mobile. 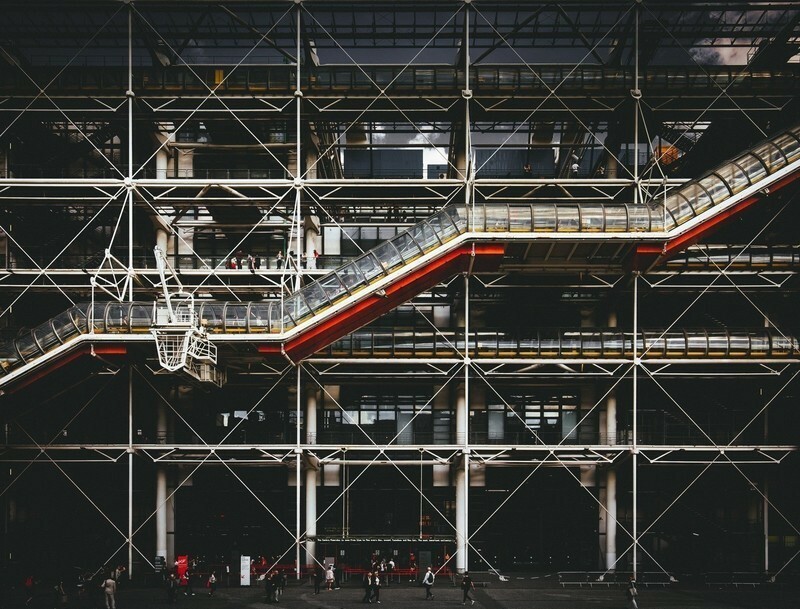 Once fixed appliances such as the cooker and oven migrate from one place to another with the users in his Future Kitchen, or they are repositioned to save space. Communicating a vision like this calls for unconventional forms of presentation. Many visitors’ initial response to Future Kitchen was irritation because the designer’s bold and, in some respects, radical design for tomorrow’s kitchen largely dispensed with kitchen furniture and other elements of equipment. 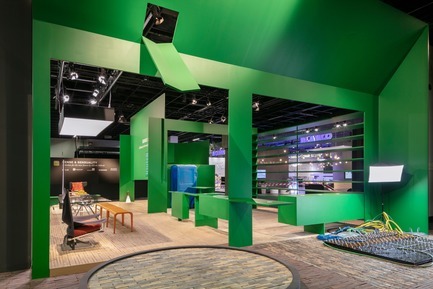 With the exception of a long glass table, a scattering of chairs and a recliner, there were hardly any real products on display in the green architecture. Its long, high walls of shelving, designed for food storage, brought to mind a bakery display counter. The sleeping and bathing areas were both only represented symbolically in the form of spread-out sleeping bags and a mobile toilet cabin. The cabin doubled as a selfie box, and its blue colour gave photos a space travel look – a detail that reveals the true character of the installation by the witty cult designer. But their initial irritation was quickly followed by inspiration. 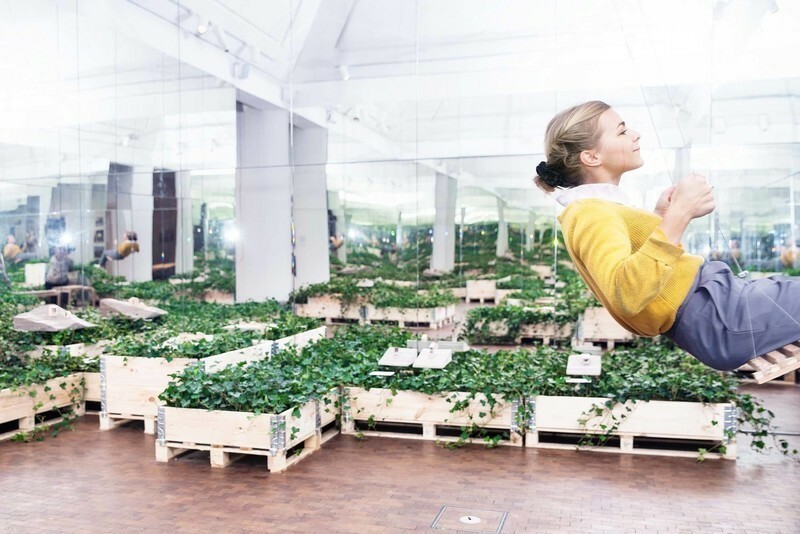 With the aid of audio guides, the screens of the tablets provided for the installation’s visitors allowed Häberli’s fantastical world of ideas to unfold. 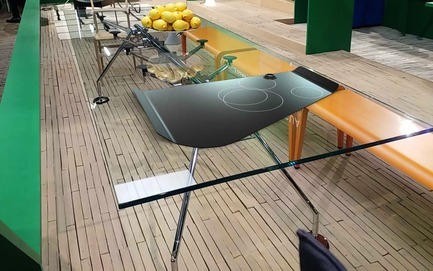 In augmented reality, appliances and accessories whose concepts and designs could hardly have been more unorthodox appeared in the appropriate places in the kitchen. The designer created a total of eleven kitchen gadgets and appliances for Future Kitchen. By scanning one of the QR codes positioned on the green surfaces, Future Kitchen visitors could discover the designs on a smart device. They included a transparent, horizontal refrigerator, developed by Alfredo Häberli in collaboration with Samsung. The appliance is designed to ensure that all the food and drink stored inside is always visible, thus avoiding unnecessary opening and searching. Häberli proposed that the energy released when the fridge door is opened could be fed into an integrated lower storage area that serves as a warming rack for tableware. A trapezoid-shaped, ultra-thin, portable hotplate, developed by the designer in partnership with Schott Ceran, also featured among the designs. It can be positioned anywhere and has a dual function: it both cooks and keeps meals warm. In Häberli’s vision of tomorrow’s kitchen, the oven can descend from the ceiling when required. His oven is also transparent so that everything going on inside is visible at all times, which reduces heat losses from unnecessary opening of the door. 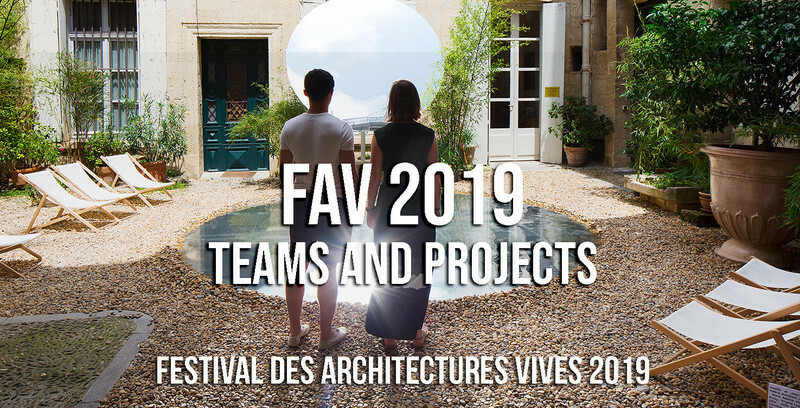 Additional products were developed or integrated with partners including the manufacturers Alias, arwa, Astep, Atelier Pfister, Baltensweiler, Flos, New Tendency and Petersen Tegl. 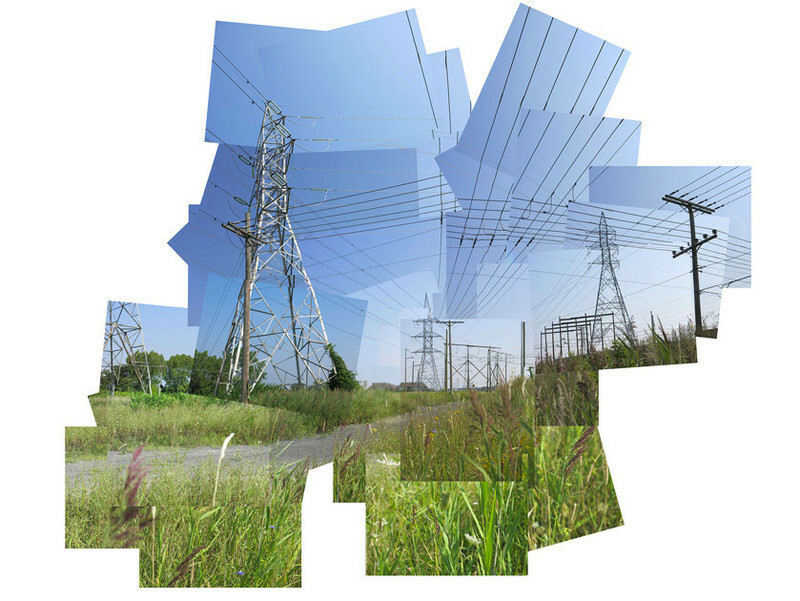 Häberli made resource conservation the key concept on which all the product designs were based. LivingKitchen is hosted every two years as a co-located event with imm cologne and took place this year. 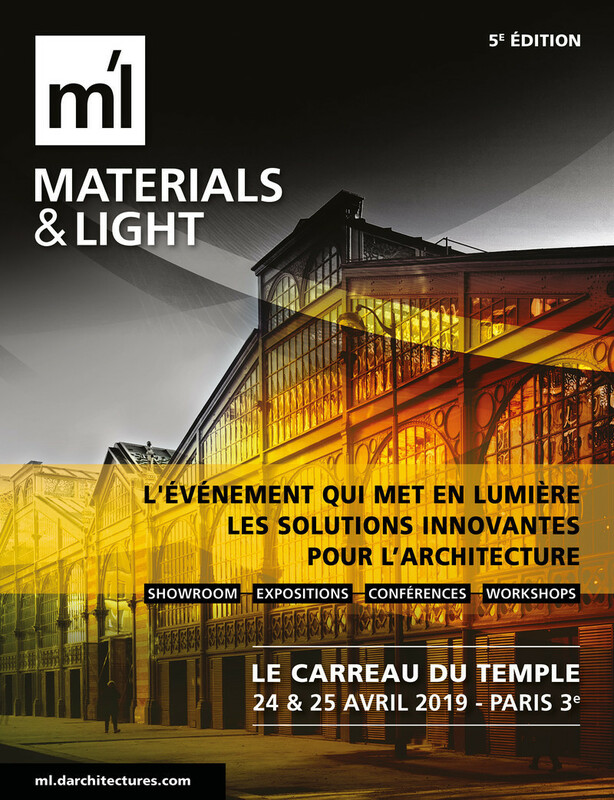 Trade visitors and end consumers were able to discover and be inspired by the latest ideas and trends and the exciting solutions for the kitchen in Halls 4.1, 4.2 and 5.2. The event covered everything that kitchen lovers could possibly desire: from innovative presentations by manufacturers to world premieres of new kitchen furniture, household appliances and home accessories right through to cooking and trend shows. 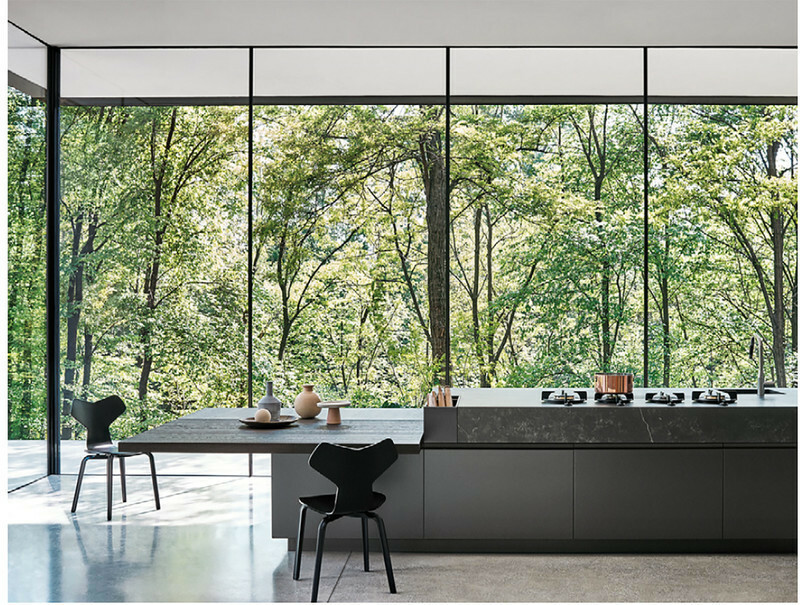 In Alfredo Häberli’s vision of the Future Kitchen, the oven descends from the ceiling when needed and is transparent. 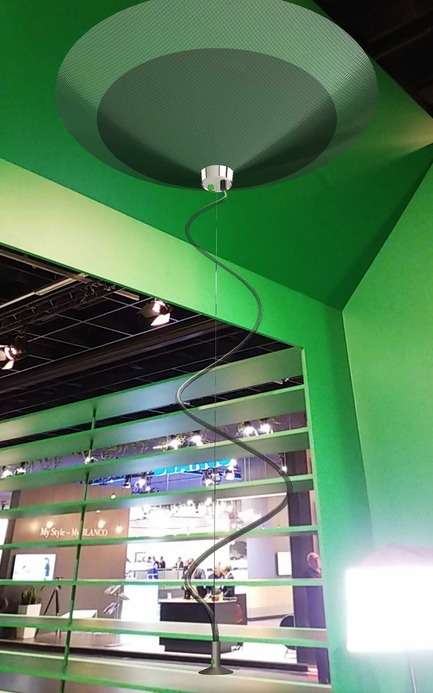 This allows the user to keep an eye on what’s going on inside and saves having to keep opening the door to check, therefore preventing unnecessary heat loss. Alfredo Häberli’s vision of a transparent refrigerator, designed in cooperation with Samsung, has an integrated warming shelf for dishes at the bottom. The very thin and portable cooktop that Alfredo Häberli developed in cooperation with Schott Ceran can be taken anywhere and used both for cooking and for keeping food warm. 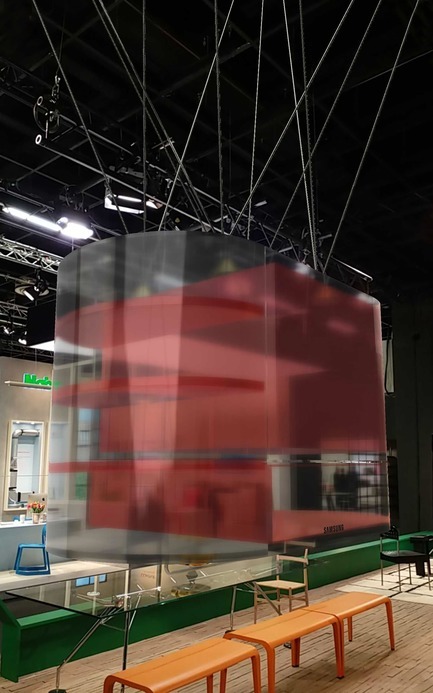 The kitchen sink in Alfredo Häberli’s Future Kitchen at LivingKitchen 2019 could also only be seen in the form of augmented reality. Water is a precious commodity – and the sink was hung from the ceiling to remind visitors where it comes from. 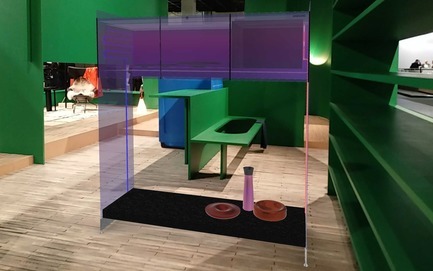 Visitors entered Alfredo Häberli’s Future Kitchen installation at LivingKitchen 2019 through the vegetable garden, seen here on the right. It is a symbol of the need for a more aware approach to food. 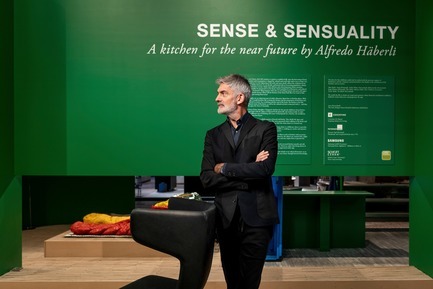 Alfredo Häberli called his Future Kitchen design for LivingKitchen 2019 Sense & Sensuality. Besides reflecting the designer’s view of the kitchen as a sensuous place, the title is also a plea to pause and question things.